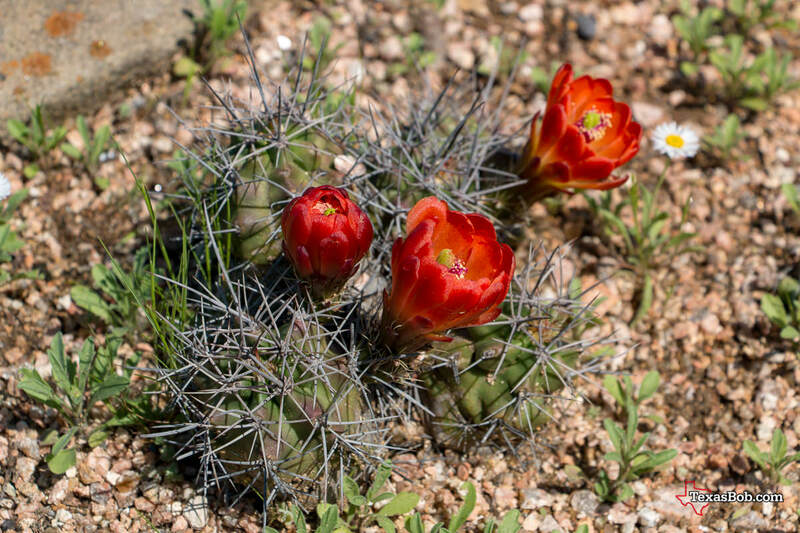 Although the spring season the most popular time for Center visitors, there are things to see and do year-round. 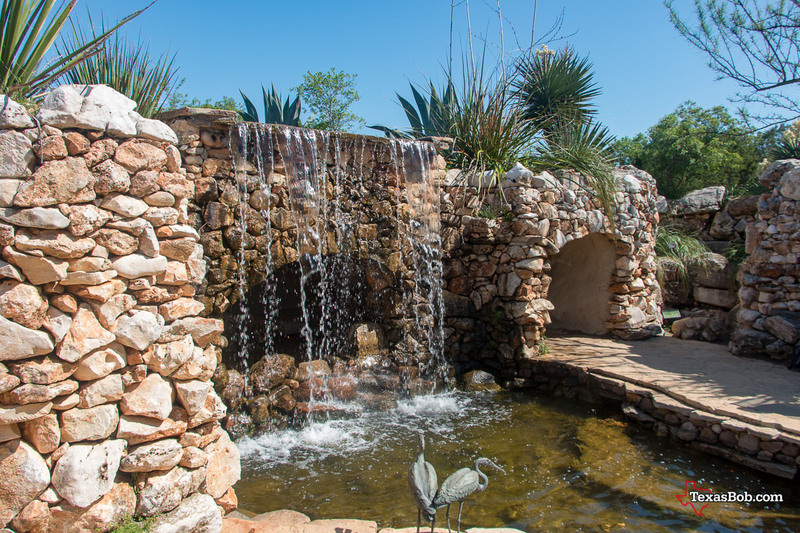 The park has places to enjoy the surrounding nature in solitude and areas specifically designed for families with children. 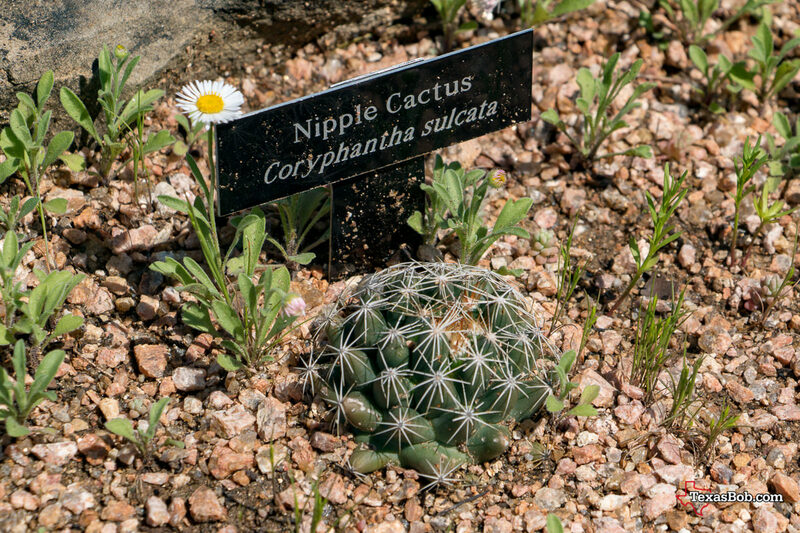 Another notable surprise is the wildlife. 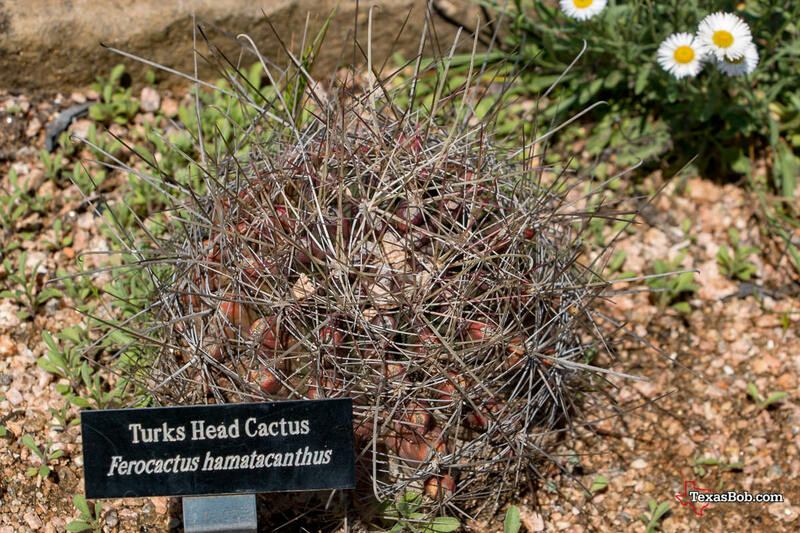 When we visited, a popular example of this was a barn owl perched in the rock above. 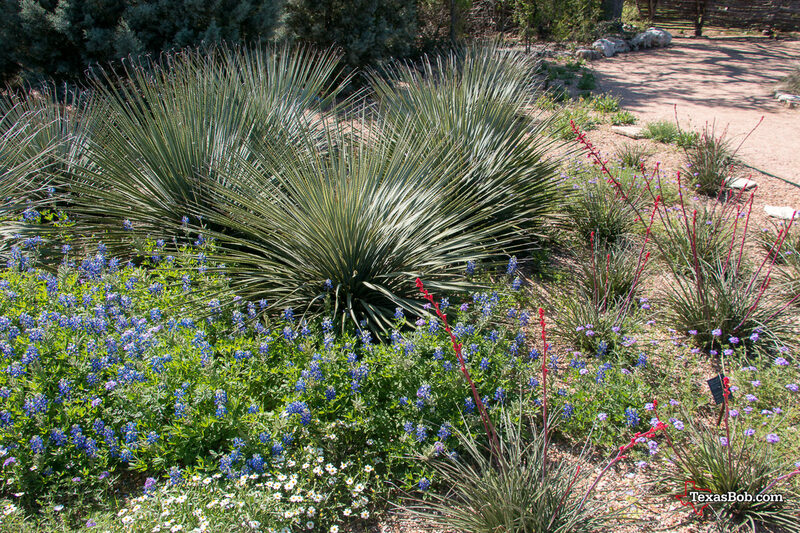 For complete information about everything going on at the Wildflower Center just visit the very clever web address Wildflower.org . 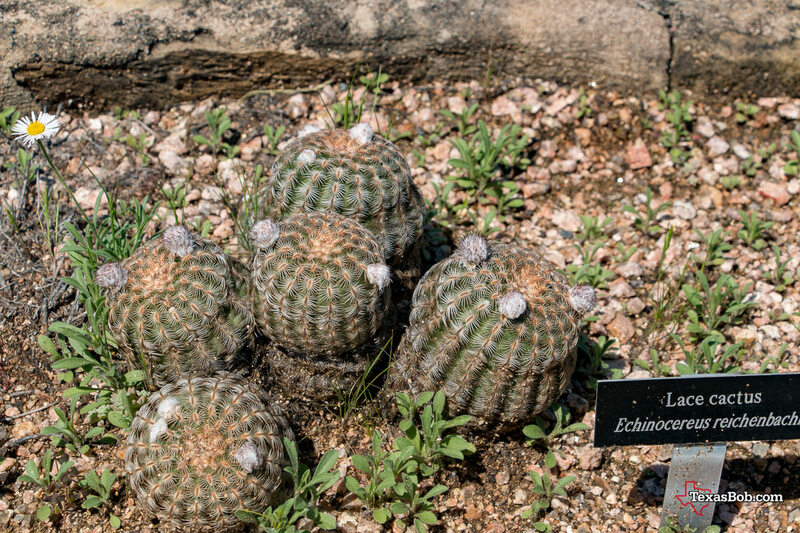 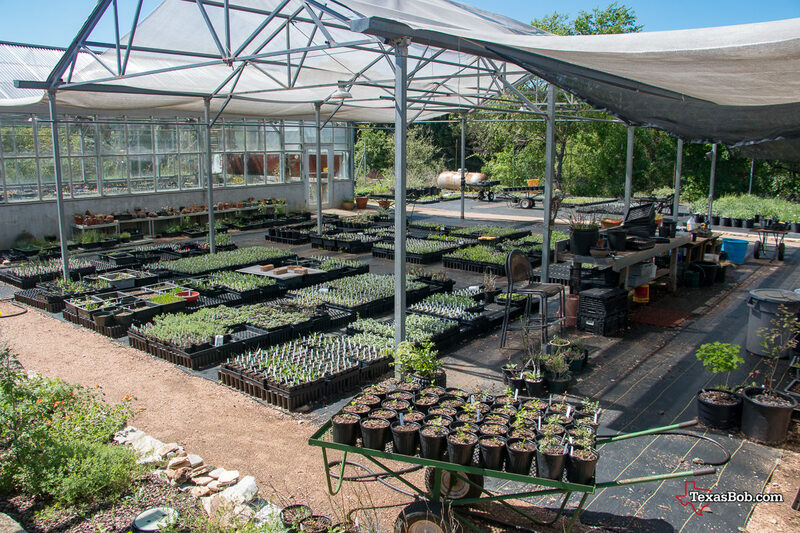 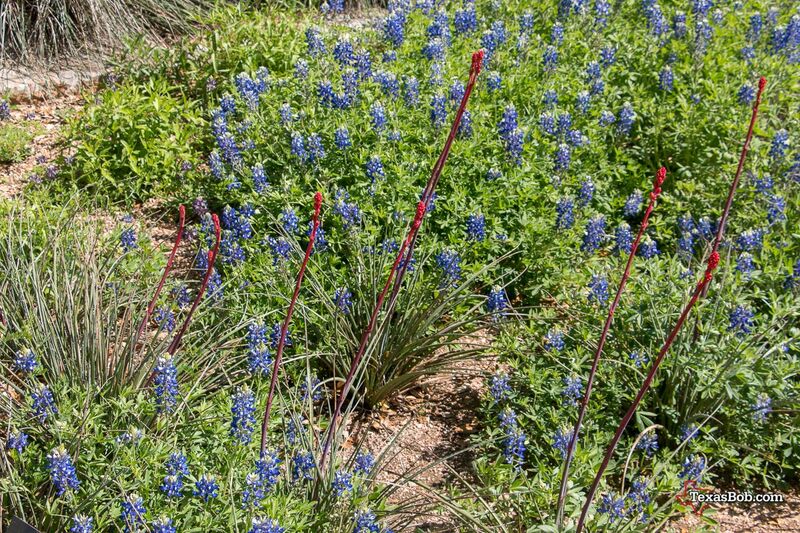 The Wildflower center was opened in the current location in 1995 on 42 acres site located nine miles from downtown Austin. 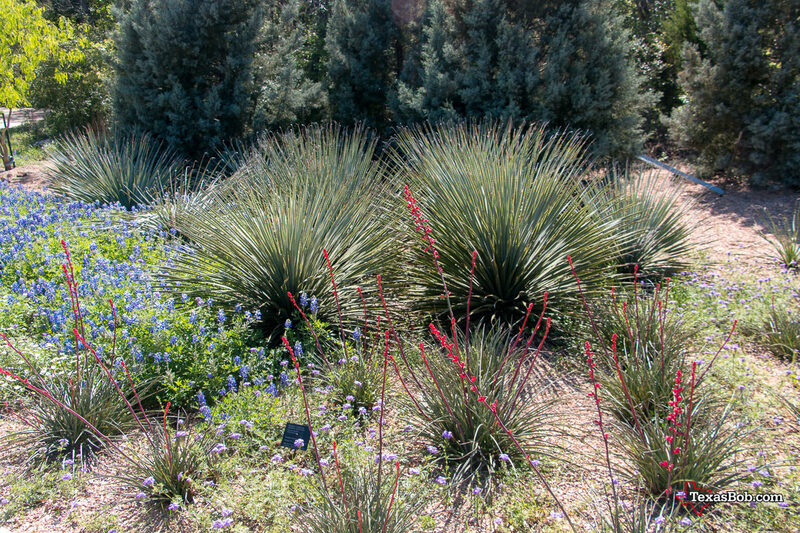 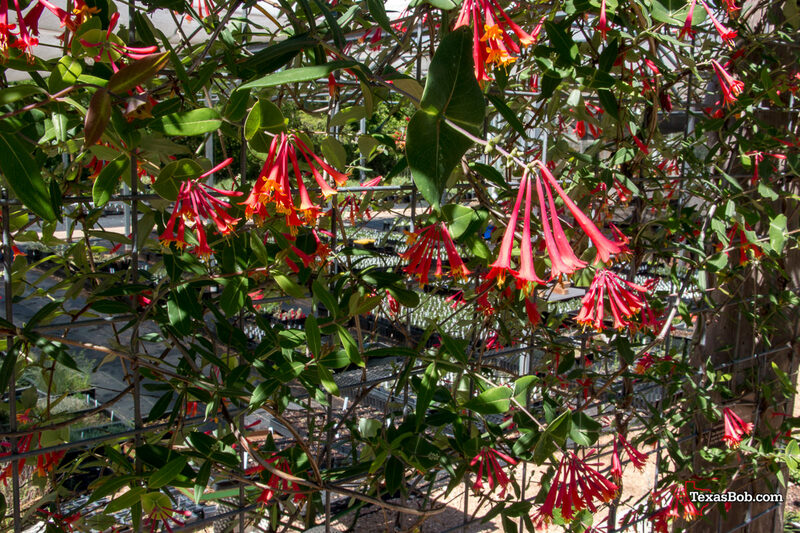 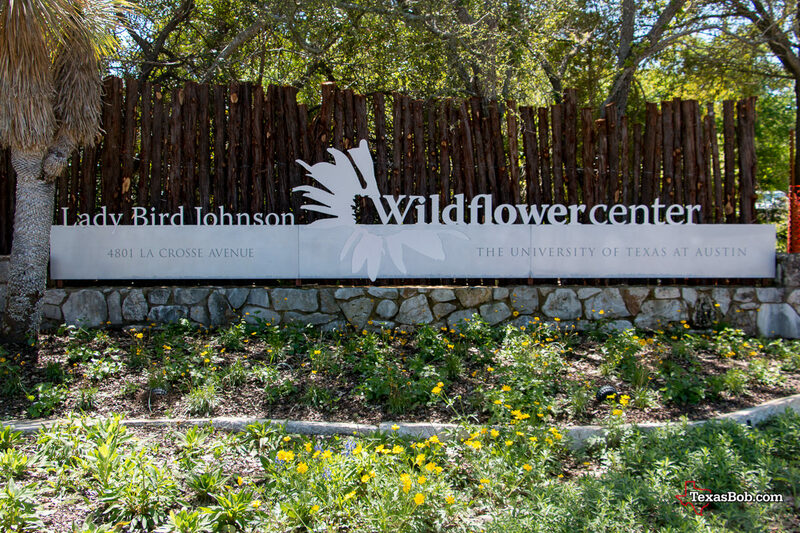 In 1997 the center was renamed the Lady Bird Johnson Wildflower Center. 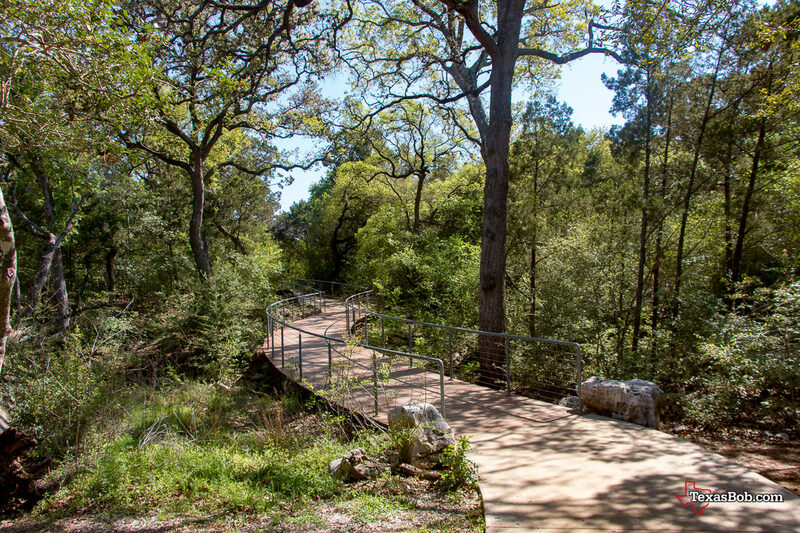 With the Austin suburb developments approaching, the Center acquired 237 additional acres of land adjacent to the Center through purchase and donation. 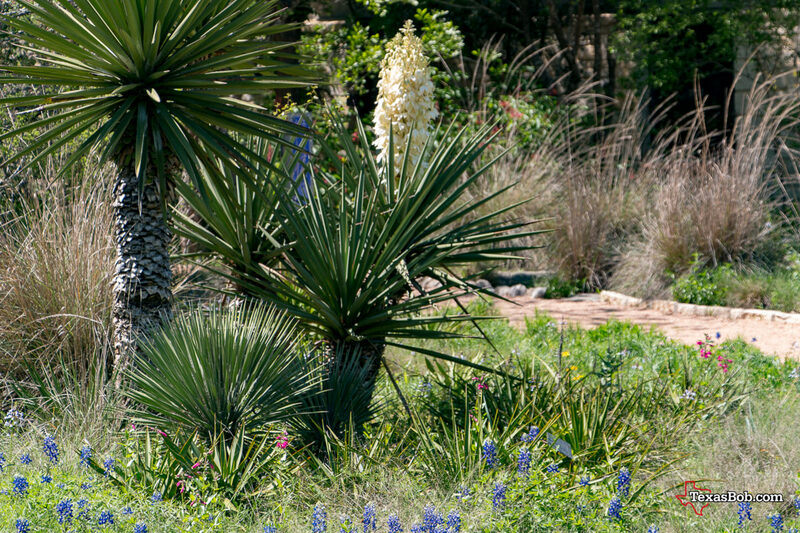 In 2006, the Wildflower Center was transferred to The University of Texas.